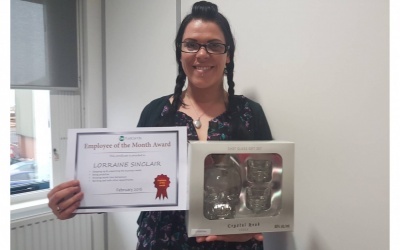 Lorraine Sinclair is our employee of the month for February 2016. 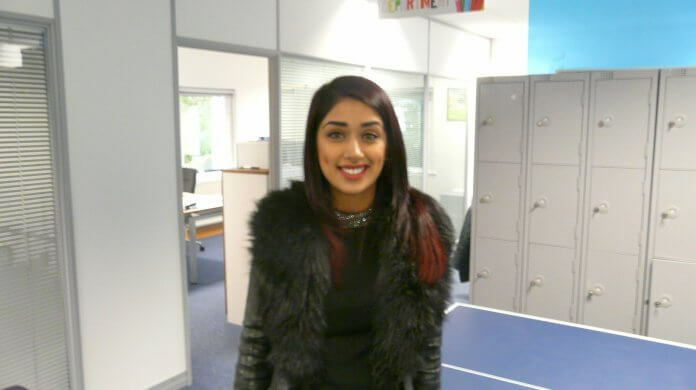 Read about her achievements. 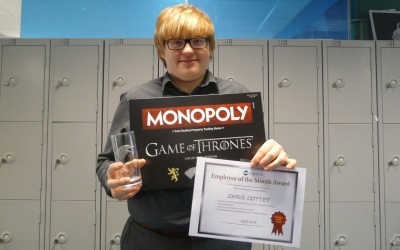 Chris Cottey is our employee of the month for April 2016. Read about his achievements. 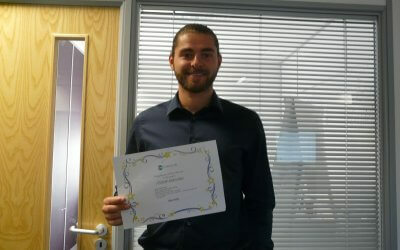 Jordan Bradshaw is our employee of the month for July 2016. He has made a real impact by joining the organisation and is really getting his teeth stuck in his job.